Supplementary feed for dwarf rabbits, guinea pigs, rats, hamsters, degus, mice and chinchillas. For nibbling and gnawing! 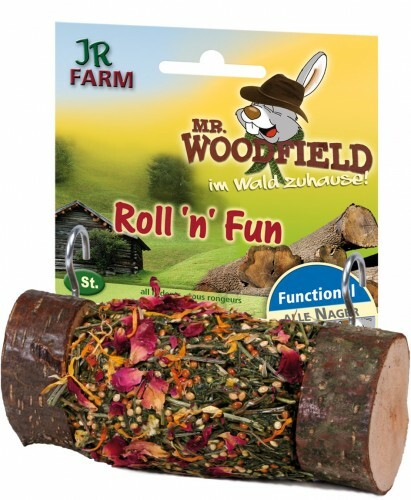 Natural wood with a filling made from blossoms and herbs.